A £240 million fleet of new trains have entered service to replace one of the UK’s oldest rail fleets. Great Northern deployed the first two of its new Siemens Class 717 trains on routes between Moorgate in the City of London and Hertfordshire on Monday. The trains were due to be launched in January, but their introduction was delayed as signals at some stations cannot be clearly seen from the driver’s seat. 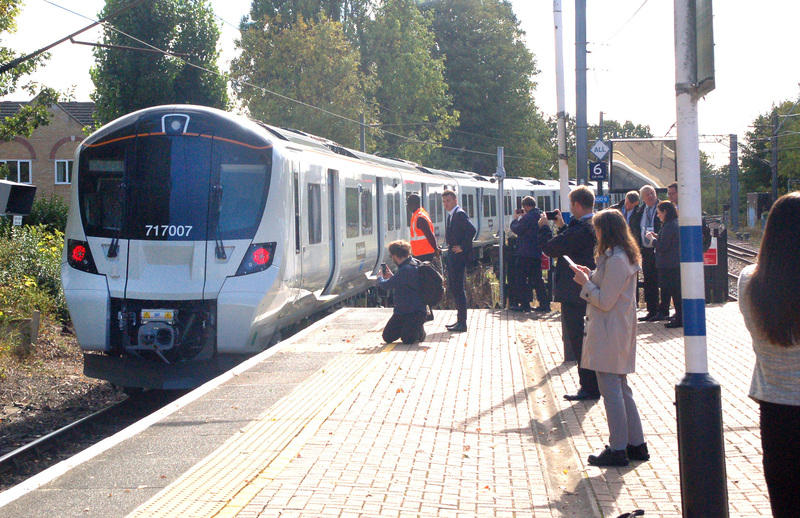 Govia Thameslink Railway (GTR), which operates the Great Northern franchise, said a second member of staff will travel in the cab to view signals as a temporary measure until the signals are re-positioned by Network Rail in the coming months. The trains are designed to accommodate a new signalling system allowing drivers to see signals on a screen in their cab, but this is not expected to be operational until 2021, allowing capacity at peak times to be increased. A total of 25 six-carriage 717 trains will be in operation by late summer, replacing rolling stock that first entered service in 1976. 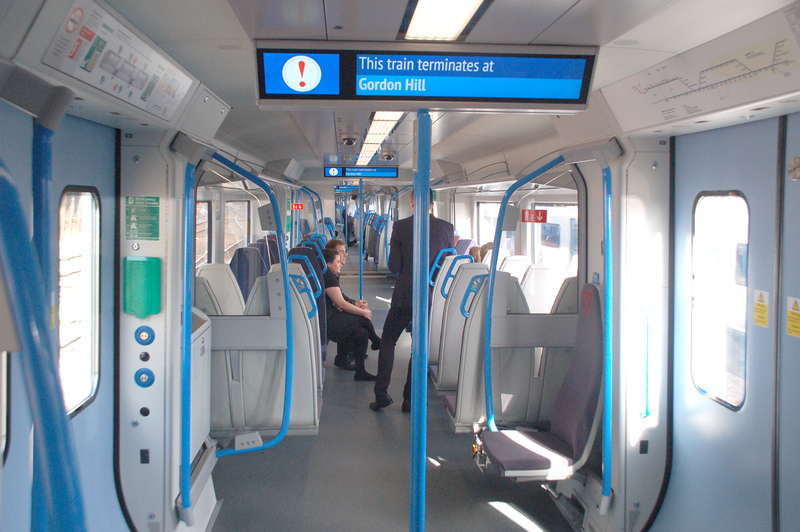 The new trains have interconnected carriages – allowing passengers to walk from one end to the other – air-conditioning, wi-fi and plug sockets. They have capacity for 940 people, which is nearly 100 more than the trains they are replacing. Gerry McFadden, engineering director at Govia Thameslink Railway (GTR), which operates the Great Northern franchise, told the Press Association: “People have been coming up to us unprovoked and telling us how fantastic they are. “The experience inside a brand new train is very different. “These trains are completely open inside. They’ve got significantly more capacity, at-seat plug points, wi-fi, passenger information screens and air-conditioning. William Wilson, managing director for rolling stock at Siemens Mobility Limited, said: “Siemens has built these trains with one goal in mind – to transform passenger journeys to and from London by ensuring that services are reliable and offer as much space as possible. The new trains are financed by Rock Rail Moorgate, a joint venture between Rock Rail and Aberdeen Standard Investments, and are being leased to GTR.